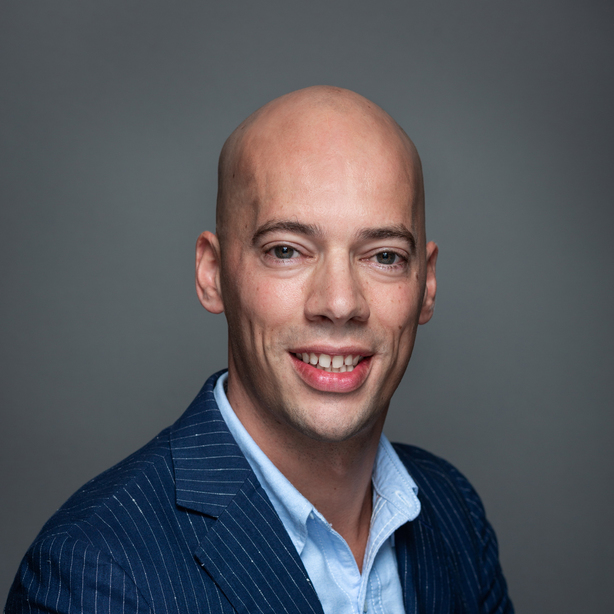 Giant announced it will invest 13.5 million Euros to establish a new distribution center in the Netherlands. The new distribution center, which will be located in Lelystad , about 50km from Amsterdam, will strengthen Giant’s existing Netherlands production facility by providing distribution, storage and after- sales services to the Pan-European markets and will be especially well-suited to supporting the fast-growing demand for E-bikes. The establishment of this distribution center is expected to create about 100 job opportunities over the next three years. This illustrates Giant’s commitment in the European market, which plays a key role in Giant’s global strategy. Giant currently sells more than 400,000 bikes annually in Europe, including both traditional bicycles and E- bikes. 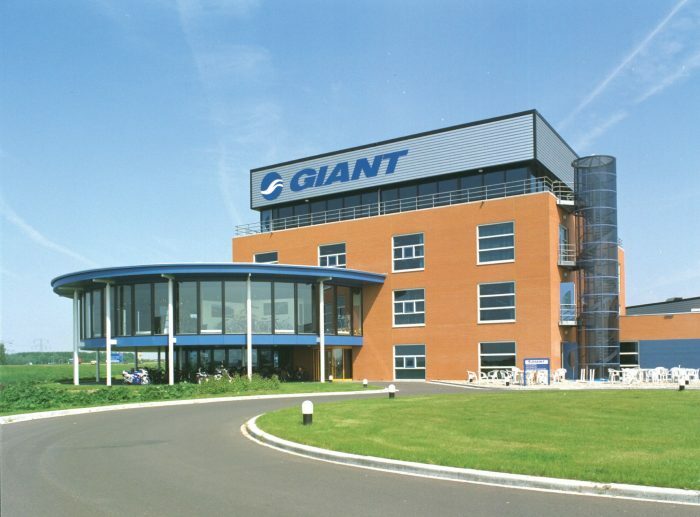 In 1996, Giant invested 30 million NLG to establish its first European production facility in Lelystad, Giant Europe Manufacturing B.V. Today, Giant operates three other companies in the Netherlands, including Gaiwin B.V., Giant Europe B.V. and Giant Benelux B.V.
Western Europe is a core market for performance bicycles, and the establishment of this new distribution center allows Giant to enhance its service capabilities through the integration of modern logistical networks and local Giant retail networks, all dedicated to European consumers. Giant is the world’s leading brand of high quality bicycles and cycling gear. Since 1972, Giant has combined craftsmanship, technology and innovative design to create the ultimate cycling experience for all riders, casual to competitive. Through its products, people and retail partners, Giant inspires passion for cycling all around the world.